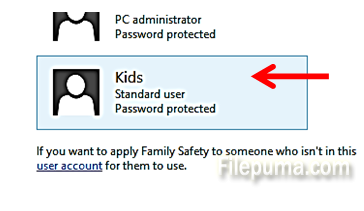 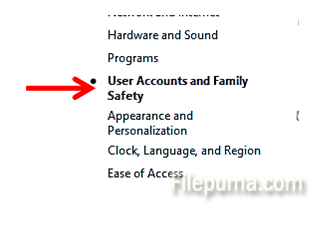 How to Protect Kids Browsing From Accessing Adult Sites? 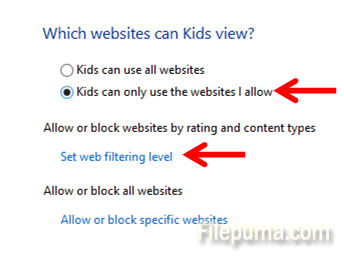 If kids are allowed to browse internet freely, sometimes they may accidentally end up on adult sites. 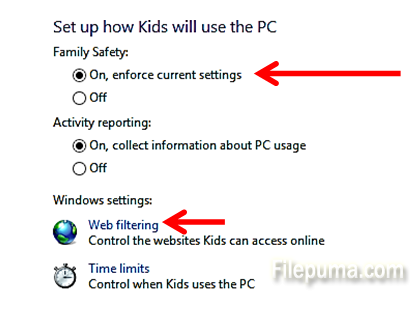 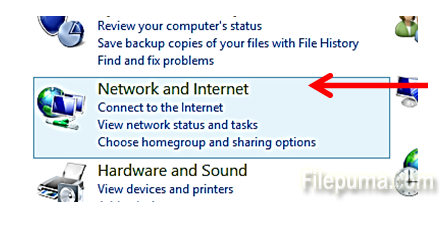 In order to protect them, you can activate blocking mechanism in Windows 8.